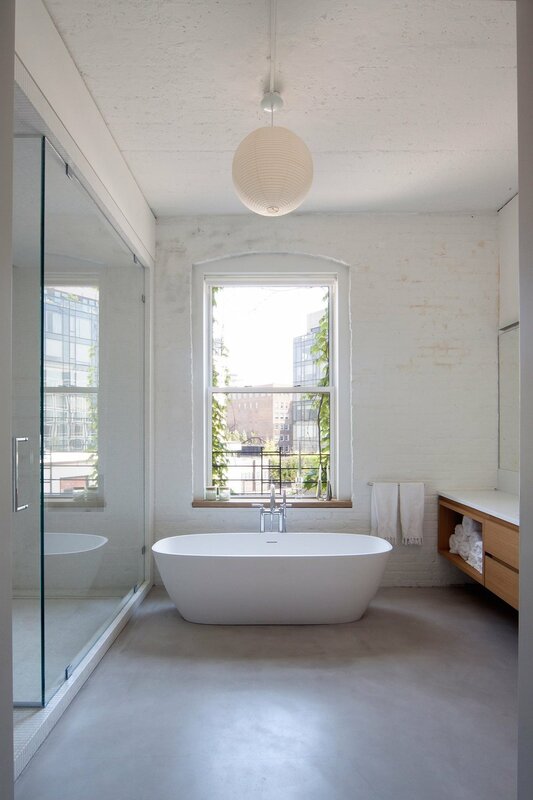 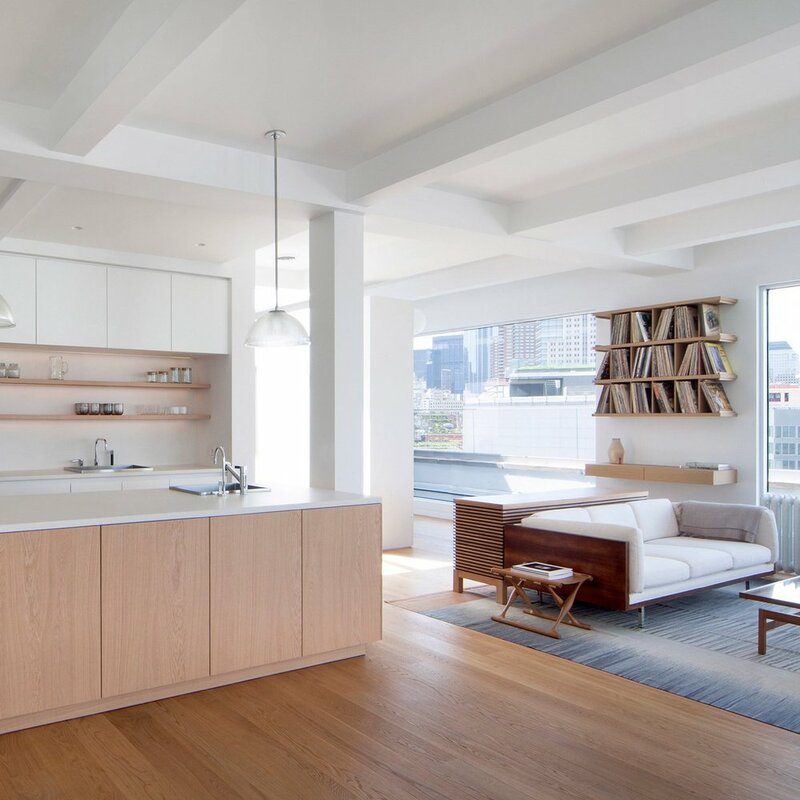 Space4Architecture have designed the Tribeca Duplex Penthouse, a minimally designed duplex situated in New York, New York. 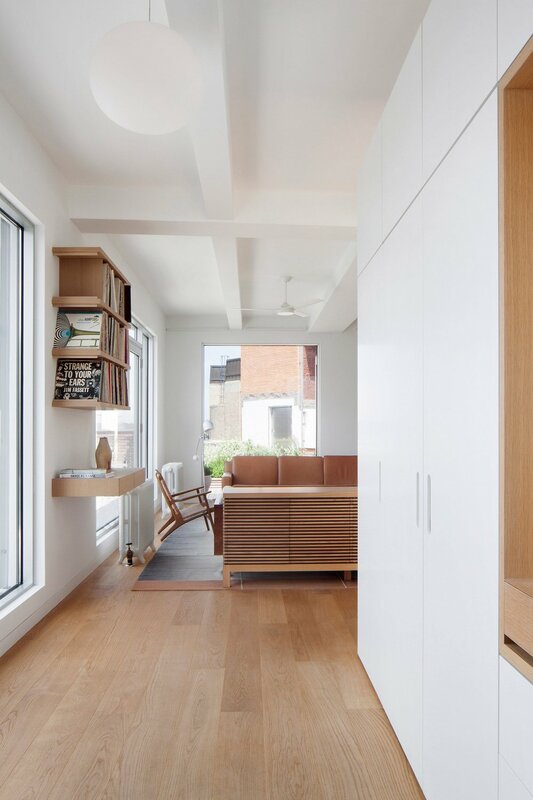 The design direction was to design something with space for the two children to enjoy and enough space to accommodate the family of four and their collections. 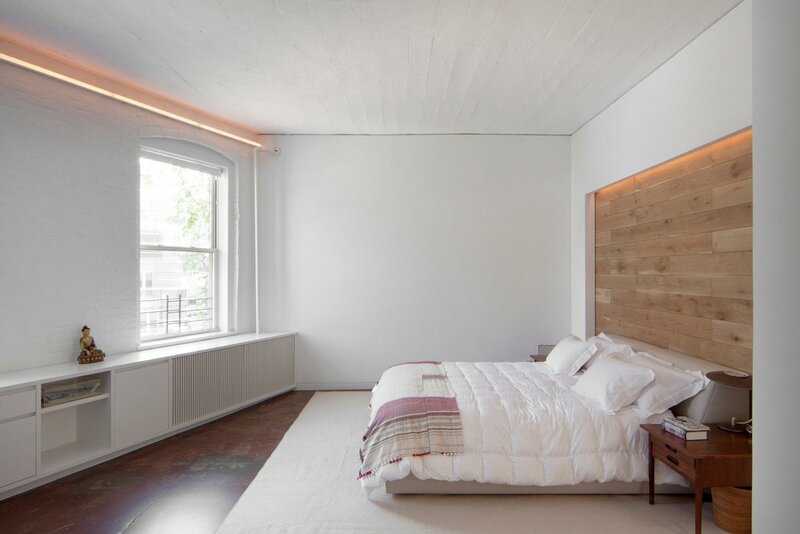 The apartment is located within close proximity of other buildings which meant the designers had to keep the level of privacy that the family would require yet provide a comfortable environment.